Lynzy & Co. shared her screened in porch makeover. So gorgeous! 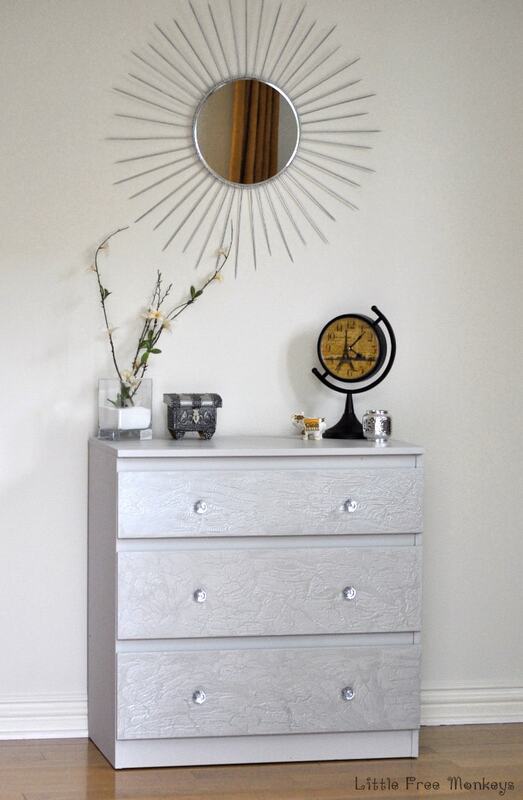 Little Free Monkeys shared the makeover she did to a dresser using a crackled paint finish. Sparkle shared a super cute project to decoupage a cat bowl and tray. Embellishmints shared a recipe for easy baked cream cheese wontons. Paint Yourself a Smile shared her teen's DIY bedroom makeover. You must check it out there are so many cool ideas. The Navage Path transformed an old desk and created this beauty. Not a Trophy Wife created this DIY Pottery Barn knockoff vanity. 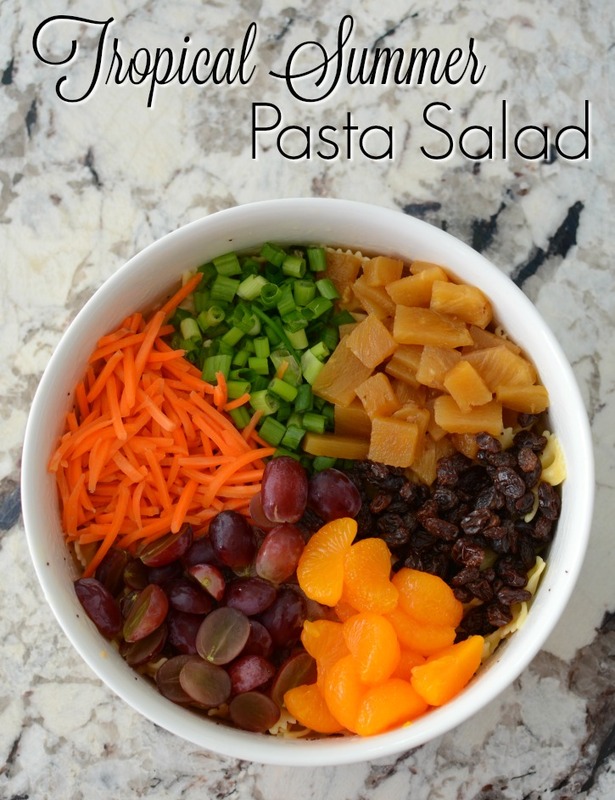 Simply Darrling shared a recipe for a tropical pasta salad. Super colorful! Life on Kaydeross Creek shared her son's awesome big boy bedroom. Artsy Va Va transformed an old piano bench into this preppy stunner. 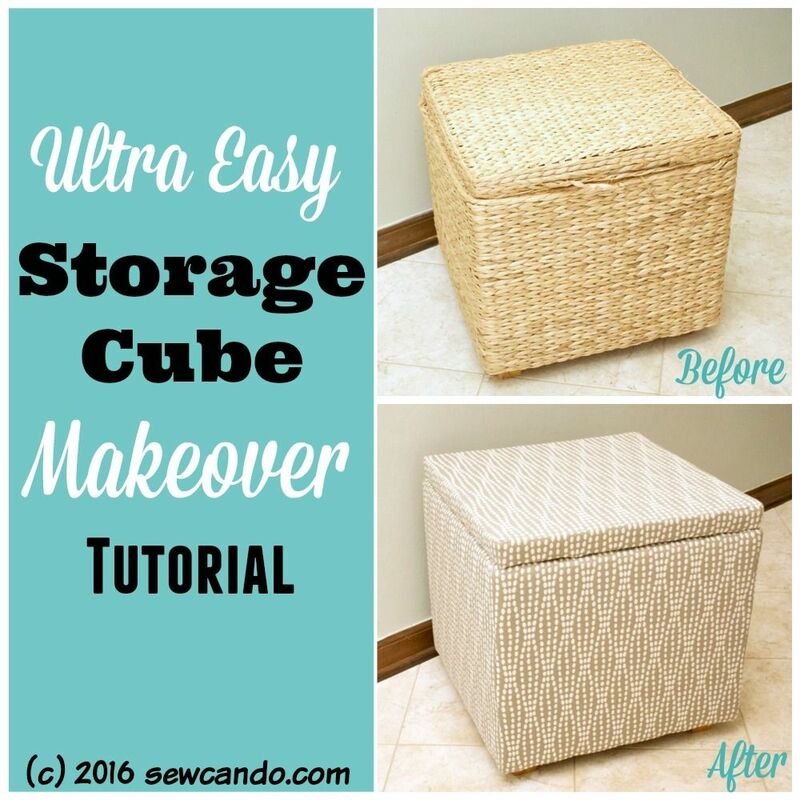 Sew Can Do shares a tutorial on how to transform a wicker storage cube. Thel's Kitchen shared a recipe for lemon madeleines. The Tattered Rabbit revealed her gorgeous French Country dining room. The Real Thing with the Coake Family shared how she made this awesome DIY family command center. Life on Kaydeross Creek showed how she created an ottoman out of an old crate. Embellishmints shared her recipe for strawberry lemonade cupcakes. Yummy! 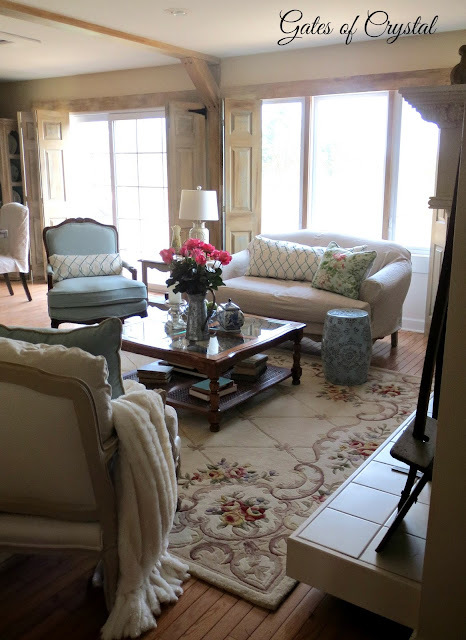 Gates of Crystal shared her gorgeous living room. Unique Junktique transformed an old armoire into this coastal beauty. 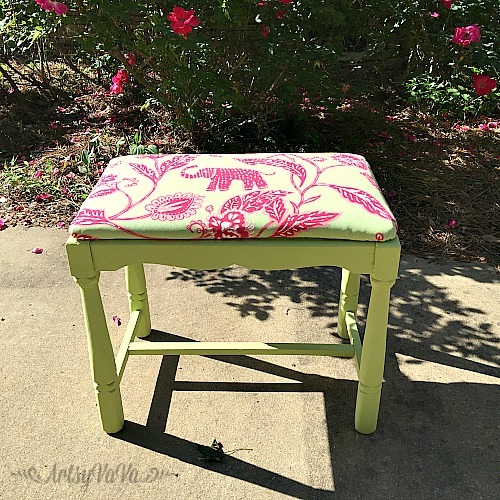 The Summery Umbrella shares how she created this gorgeous potting bench out of reclaimed wood. Busy Being Jennifer shared a recipe for this yummy-looking milk chocolate cake pops.